The Founder Institute hosts webinars every month so that we can help entrepreneurs on any stage succeed. These webinars discuss a wide range of topics, bestowing global entrepreneurs with invaluable resources. If you’d like updates on upcoming Founder Institute Webinars, subscribe for Founder Insight. Recently, we welcomed Wrike founder Andrew Filev, as a panelist for our webinar "How To Build Effective Virtual Teams For Startups.” Andrew has had more than ten years of experience as a software entrepreneur, helping small businesses manage their virtual teams. He says that there are two classes of systems needed to scale efforts; video and screen sharing, and collaborative work management. He adds, “You need a system where you can plan the work together.” According to Andrew, visibility is very important, so that you can see what people are working on, what’s done, what’s not done, and where you can collaborate or loop someone into a project. “The whole market is called collaborative work management,” said Andrew. 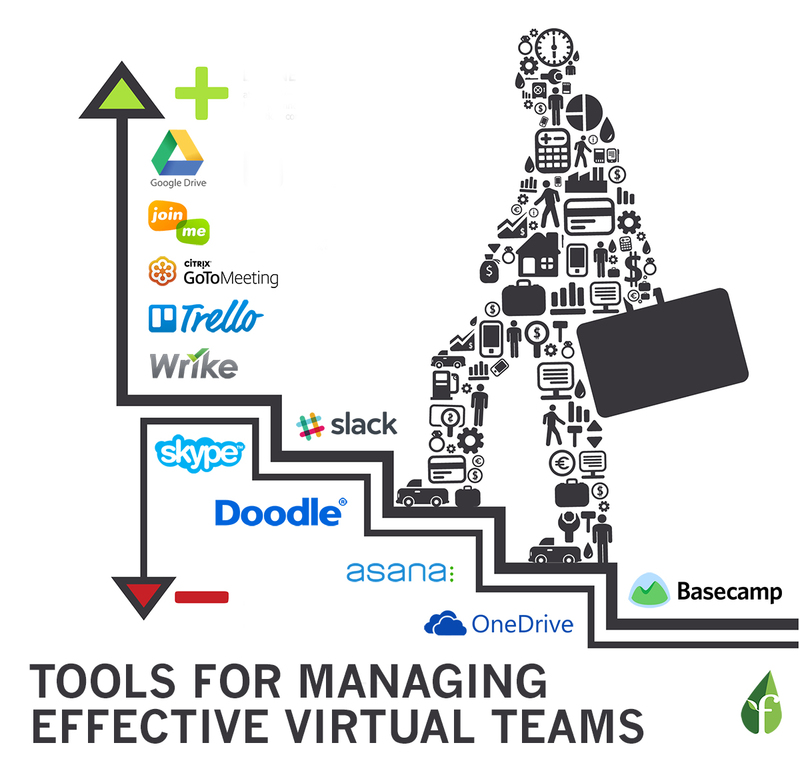 Below is a list of the best tools used for managing virtual teams for video, share-screening, voice, and collaboration. This easy-to-use tool allows users to invite people to share screen meetings using generated links. This conferencing service is great for virtual meetings. It’s features include video, sharescreening, call-in options, and session recordings. Primarily used as a video tool, Skype also offers text and voice options. Founded only two years ago, Slack has become a notable communication application for both virtual and in-house teams. This service provides real-time messaging with chat room, group, and one-on-one options. This tool takes the pain out of scheduling meetings. It allows users to email and poll coworkers on the best times to meet. 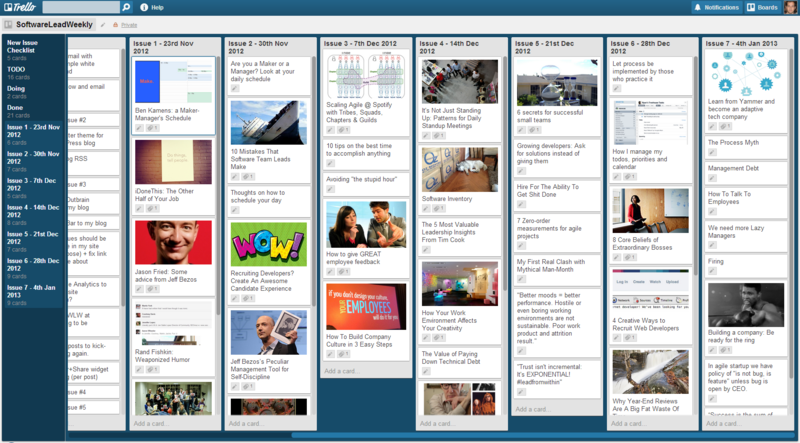 Besides having a fun and unique interface, Trello makes it easy to collaborate on complicated and multidimensional projects. This web and mobile application helps teams improve communication, organization and collaboration. Wrike is a project management tool that greatly improves collaboration, productivity, and communication. By default, everyone who owns a Gmail account also owns a Google Drive, where you can create and share spreadsheets, documents, multimedia, and powerpoints. Microsoft Onedrive is also an online file storage that allows users to store and share photos, videos, and documents. 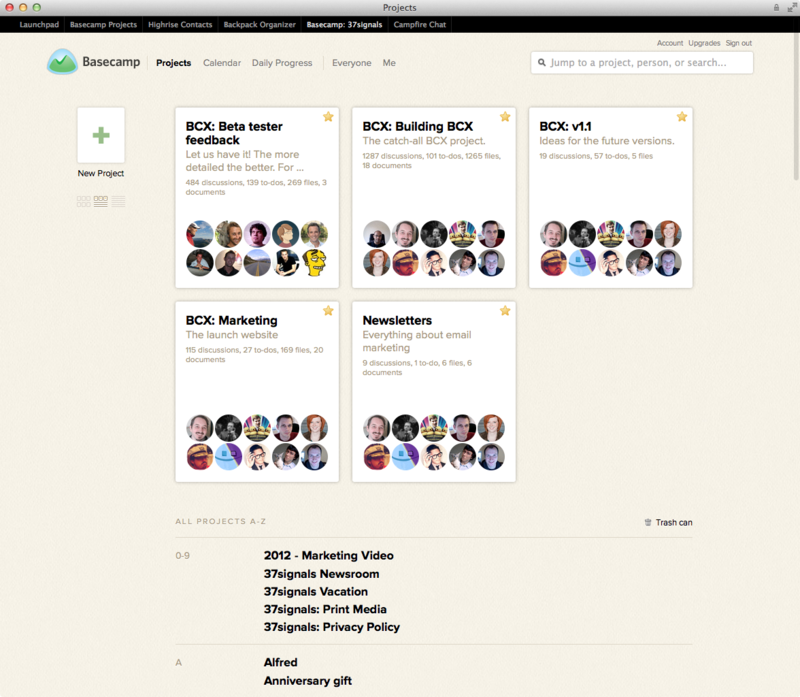 Founded in 1999, Basecamp is an advanced project management tool in which you can manage multiple projects. Andrew believes that Trello, Asana, and Wrike are good for startups, depending on how much capability you want. He also thinks that Trello is the simplest. Webinar host Adeo Ressi, the Founder and CEO of Founder Institute, believes that any kind of file store is crucial for virtual teams. He prefers Google Drive over Onedrive, because Google allows people to edit documents simultaneously. Want more? Listen to the full webinar by clicking here.